The NEEE Online Store is Here! We offer a complete line of products and services to help you meet your emergency services needs. With our personal and professional Sales Representatives, what ever you need NEEE will help you get it. 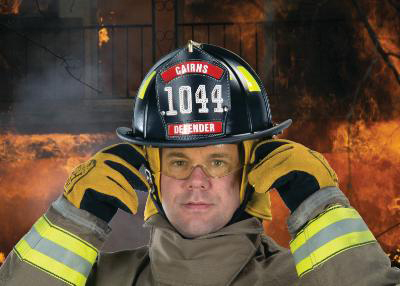 From station wear and personal protective gear to emergency equipment and tools for any rescue NEEE is your one stop shopping outfitter in the New England Area. Personal Protective Gear, Station Wear, SCBA/Respirators, Hand Tools and Hand Lights, Warning/Safety/Scene Lighting, Accountability, Decals and Signage/Tape, Water and Ice Rescue Products, Rescue Equipment, Station Equipment, Ropes and Harness Systems, Hoses/Nozzles/Fittings/Couplings, Foam/Foam Products/Purple K, HAZ-MAT and Industrial Equipment, Training and Classes/Books, Ventilation, PPV fans, Smoke Ejectors, Confined Space Fans, Smoke Machines, Chain Saws, Forestry/Wildland! Click here for a downloadable PDF Line card on all the vendors we carry. We offer a complete line of products and services to help you meet you emergency services needs: Personal Protective Gear, Station Wear, SCBA/Respirators, Hand Tools and Hand Lights, Warning/Safety/Scene Lighting, Accountability, Decals and Signage/Tape, Water and Ice Rescue Products, Rescue Equipment, Station Equipment, Ropes and Harness Systems, Hoses/Nozzles/Fittings/Couplings, Foam/Foam Products/Purple K, HAZ-MAT and Industrial Equipment, Training and Classes/Books, Ventilation, PPV fans, Smoke Ejectors, Confined Space Fans, Smoke Machines, Chain Saws, Forestry/Wildland!